The Source of the Nile, located in Jinja, is an excellent place to visit for anybody spending time in Uganda. About two hours by bus outside of Kampala, the Source of the Nile can easily be found by asking taxi or motorcycle taxi drivers. 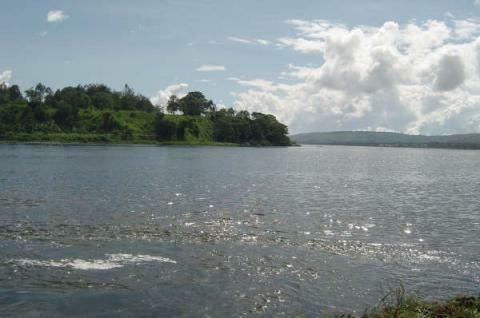 At the site, visitors can take a boat trip around the source and into Lake Victoria. Additionally, there are excellent options for whitewater rafting. It is well worth a visit.